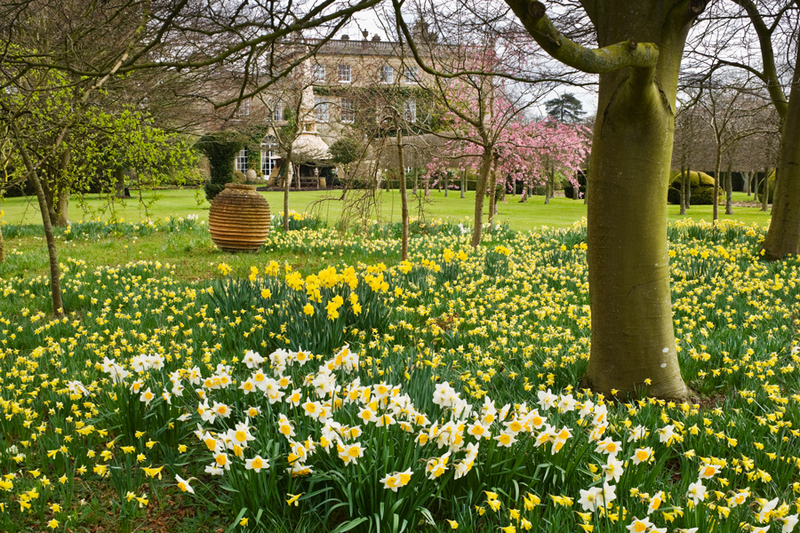 In celebration of the new season, a variety of Spring events are taking place at the Royal Gardens, Highgrove, to help you soak up the beauty of the first flowers of 2018. The popular tradition of Spring Walks at Highgrove will continue this year on selected dates throughout February and March, giving guests a chance to experience the highlights of The Prince of Wale’s spectacular garden. Each Spring Walk will be hosted by one of HRH’s expert guides, providing unique insight into the hidden curios of the Royal Gardens. There are also a number of inspiring Spring workshops on offer including ‘Style Your Home for Spring with Shane Connolly‘, a great way to spend St Valentine’s Day on 14th February. Tickets include Shane’s demonstration and a two-course lunch and garden tour. The Cotswold Gardening School will be running a series of inspiring gardening courses, starting on 23rd February with ‘An Insight into Garden Design‘. 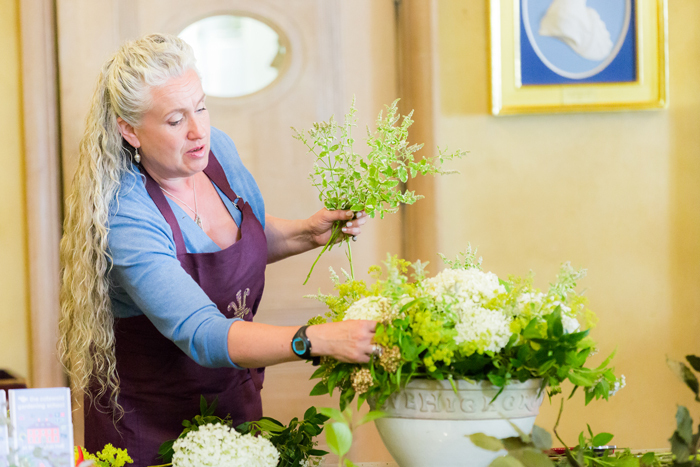 The one-day theoretical course explains the creative and practical methods behind professional garden design and includes a guided tour of Highgrove and a seasonal two-course lunch. On 2nd March, ‘Planning and Planting Borders with the Cotswold Gardening School‘ looks at the creative and practical challenges of successful planting design with award-winning garden designer, Caroline Tatham. Tour of garden and two-course lunch included. 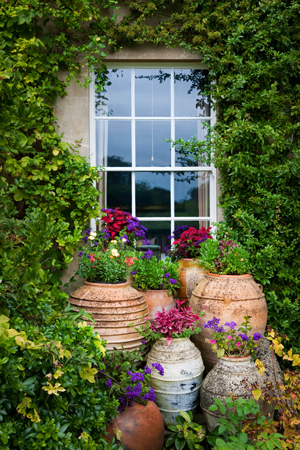 ‘Container Gardening with the Cotswold Gardening School‘ runs on 5th March, exploring how to get the most out of planted containers as well as taking a look at some of Highgrove’s own great container arrangements over the years. Course also includes lunch and garden tour. The Spring season continues with ‘Willow Weaving with Helen Lomberg‘ on the 14th and 28 of March. These full-day interactive workshops provide an introduction to the traditional and intricate craft of willow weaving from an expert tutor, plus materials. or by calling our customer services team on 0333 222 4555. Lines are open Monday – Friday, 9.30am – 5pm.